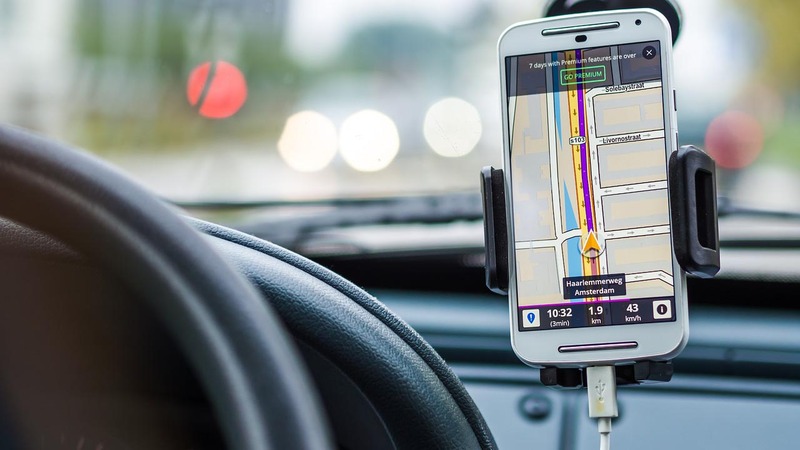 What Happens When Navigation Apps Cause Car Crashes? What Happens When Navigation Apps Cause Car Crashes? Employers Pay. Does your organization have a cell phone policy? It needs one, especially with respect to mobile phone use while driving. The dangers of distracted driving are real, as are the potentially crippling legal implications for employers. But a cell phone policy alone isn’t enough. Employers have to protect themselves by finding solutions that can prevent a tragic event by reducing distractions and simplifying processes. The National Safety Council has called for a complete ban on mobile phone use – handheld and hands-free – by employees while driving. It notes that vehicle crashes are the leading cause of work-related deaths and that in 2013, some 27 percent of all crashes involved drivers using cell phones. When a driver causes a crash while “acting within the scope of his or her employment,” the Council says, an employer can held legally accountable for the employee’s negligence. A $500,000 settlement paid after a fatal crash by a company whose employee was involved in a crash while making cold calls from the car. 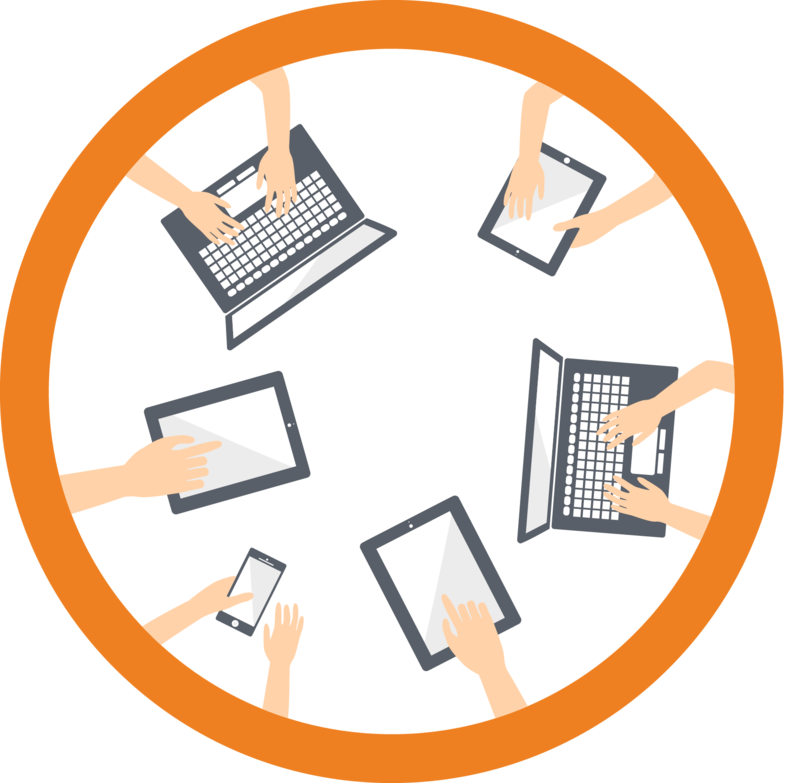 All work-related communications, even those involving personal vehicles and personal phones. The reason for this tough stand is the level of cognitive distraction caused by cell phone use while driving. One study suggested that drivers using phones had slower reaction times than those with a .08 blood-alcohol content. This distraction can be caused not just by phone conversations and texting, but by the very displays designed to get us to our destinations safely: navigation apps. Navigation apps aren’t merely distracting; they can be dangerously flawed. There are reports of navigation app users driving into trees, train tracks, bridges, rivers, swamps, even oncoming traffic. In 2014, the federal government even moved to further regulate navigation apps. With navigation apps, drivers enter destinations each time they travel, and often while driving. SureMileage by CompanyMileage not only features an integrated address book, it shifts the travel planning and approval process to a time before the trip begins. And while SureMobile, the company’s mobile application, allows access to SureMileage and the expense solution SureExpense from the road, it doesn’t distract drivers on the road. In navigating a complex and changing legal world, look for technologies that solve problems as well as avoid them.